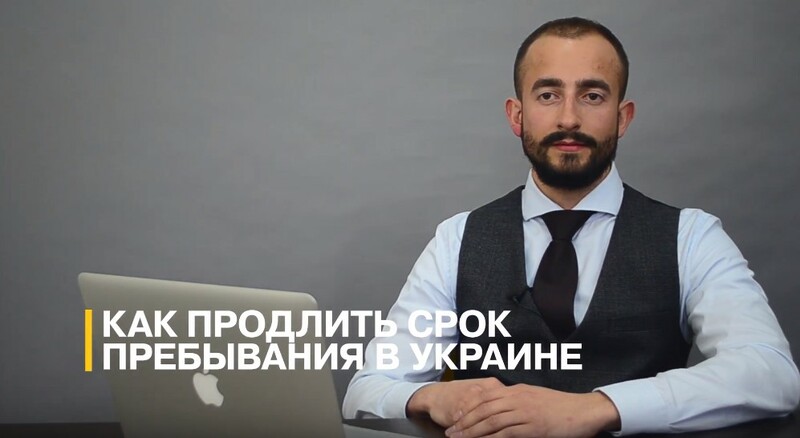 How can a foreigner stay for more than 90 days in Ukraine? Studying in a Ukrainian educational institution. We are ready to help you secure a residence permit even if you have no sufficient grounds. Total number of free questions for today: 129. Left: 3. Hurry up to ask your question! Leave your Ukrainian contact details, and our staff will call you back for details. If you do not have Ukrainian number, please open chat in the online messenger. Immigration law is one of our main areas of specialization. We often deal with issues concerning residence permit in Ukraine. 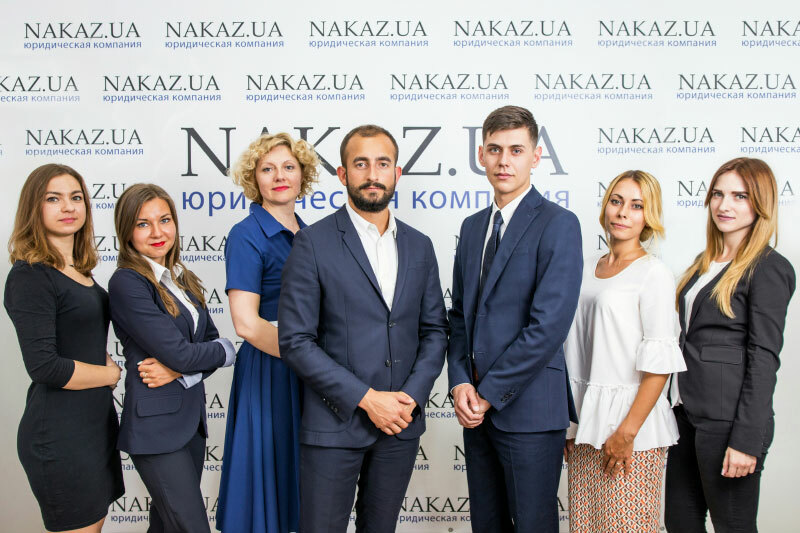 Law firm Nakaz has the expertise when it comes to handling your residence permit process and is 100% sure of the outcome. We are ready to provide a guarantee. For our 10 years of our existence in the market, we have helped clients obtain hundreds of residence permits. We have also resolved a number of unique situations. Our clients include small and medium‐sized enterprises and entrepreneurs, software developers, designers, photographers and freelancers. We have even helped a founder of a charity organization to establish his foundation. With us, you are sure not to be left alone with emerging issues anywhere and at any stage of obtaining a residence permit. We will be with you throughout the process of obtaining a residence permit: when renting accommodation, at the bank, at police station and when registering your business. And if you wish, we will continue our cooperation: when renewing your residence permit, when filing your tax reports, and other situations that are sure to arise when living in a foreign country. 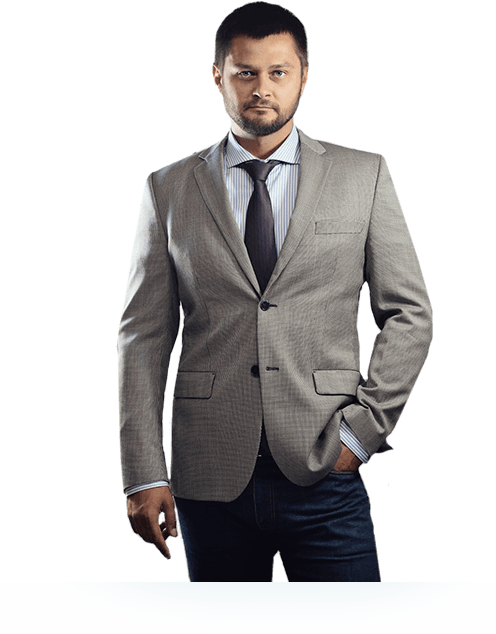 How to obtain a residence permit in Ukraine in 60 minutes? You can apply for a residence permit by yourself and this will take you 90 days or apply through usAND WE WILL DO EVERYTHING FOR YOU! We work on a case-by-case basis with each client. In doing so, we create a strategy that involves choosing only the necessary services appropriate to the specific situation. This saves the client from paying for something that he or she does not need. 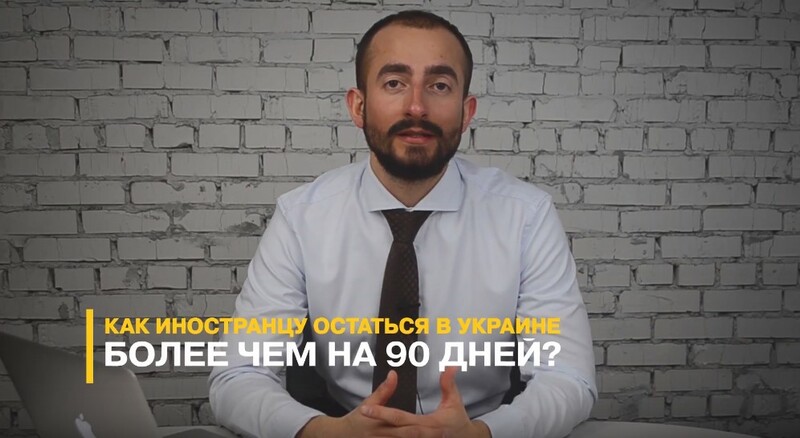 What if I want to stay in Ukraine for more than 90 days to wait for my permanent residence to be issued? 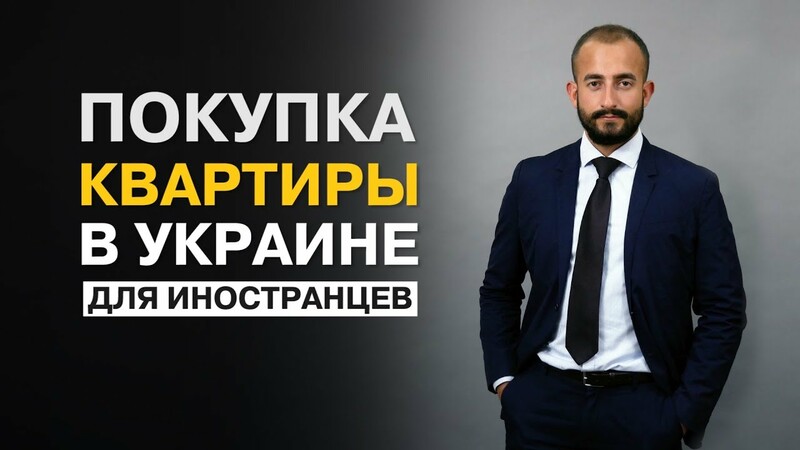 If a foreigner wishes to stay in Ukraine for more than 90 days during consideration of his documents for permanent residence, he must extend his stay in Ukraine. Submission of documents for permanent residence does not automatically extend the period of stay of a foreigner in Ukraine. To extend the period of stay, the foreigner should submit his relevant documents to the migration service no later than three working days before the end of his current stay. The grounds for extending the stay can be considered as: filing of documents for immigration permit. What benefits can a permanent residence permit offer me? A permanent residence gives the foreigner almost all the rights enjoyed by Ukrainian citizens. Moreover, the foreigner does not lose his original citizenship. 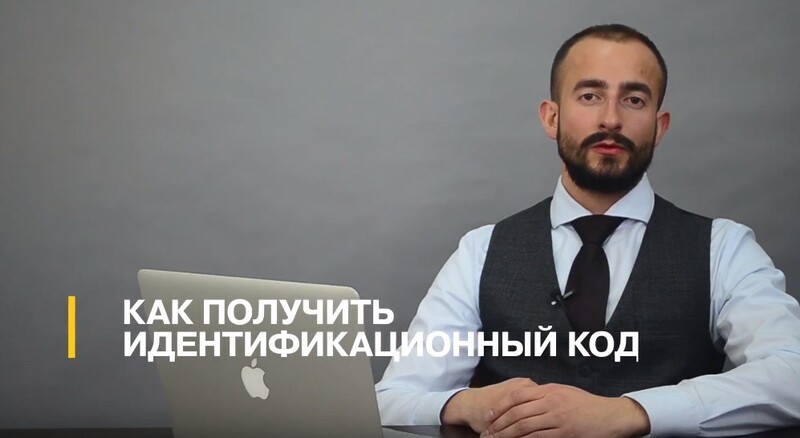 However, unlike Ukrainian citizens, a foreigner with a permanent residence has no right to vote (right to vote or be voted for into a public office) or to buy or own agricultural land. Entitlement to any free healthcare services provided by the government to its citizens. 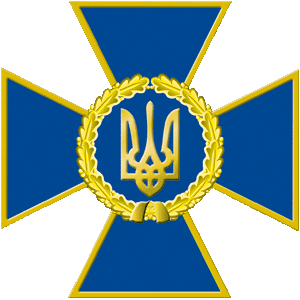 Which grounds can a foreigner use to obtain a residence permit in Ukraine? 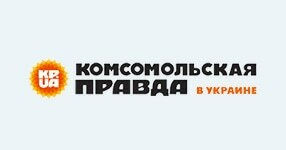 Participation in international and regional volunteer programs or participation in activities organized by volunteer organizations registered in Ukraine. Participation in the activities of subsidiaries, branches, and representative offices of foreign NGOs. What is a visa D? Must I obtain it? Visa D or long term visa is a permit issued by Ukrainian Embassies to enter Ukraine for the purpose of obtaining a residence permit. Obtaining this visa is one of the requirements for filing documents for a temporary residence permit. But there are exceptions. There is a number of States that have signed International Treaties with Ukraine on Abolition of visa D for their citizens. So, the citizens of Russia, Moldova, Belarus, Azerbaijan, Georgia, Armenia, and Uzbekistan are not obliged to apply for a visa D: they just need to leave Ukraine and re-enter after properly registering the grounds for obtaining a residence permit. What do I need for the residence permit procedure? Must submit documents to the Department of Migration Service at your place of residence. Document confirming payment of state and administration fees. Where do I submit my documents for a residence permit? 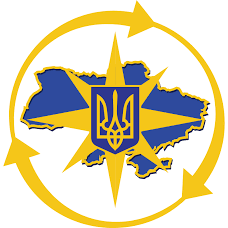 The documents are submitted to the territorial authority (Directorate General, Department) of the State Migration Service at your place of residence in Ukraine, provided you are in Ukraine legally. The standard duration of a temporary residence permit is one year. But, in some cases, the validity period may vary. So, a temporary residence permit is issued with the same duration as a work permit, period of study, and duration of the project on international technical assistance. Investors are issued a temporary residence permit for a period of two years. The validity of a temporary residence permit may be extended unlimited number of times if there are grounds prescribed by law. It is important to note that you need to apply for renewal no later than 10 calendar days prior to expiration. Otherwise, the residence permit will be revoked, and you will be required to obtain a new residence permit. It is also worth noting that the validity period of a residence permit cannot exceed the validity period of your traveling passport. Must I own a property in Ukraine before I can obtain a residence permit? You are not required to own a property in Ukraine before you can obtain a residence permit. 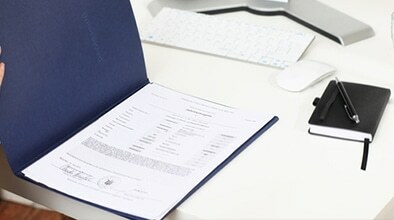 Before submitting your documents, you need to decide on your future place of residence because this decides on which body of the State Migration Service will your documents be submitted to and where the foreigner is to register his place of residence after receiving a temporary residence permit. You are required to register a place of residence within 30 calendar days after obtaining your residence permit. You can use your own apartment or a rented apartment (if the landlord agrees) as your place of residence. Under which circumstances can a residence permit be revoked? In other cases stipulated by the law. The decision to revoke a residence permit is taken by the head of the State migration service that issued the permit it or by the deputy head, within five working days from the date of receipt of the relevant information on the cases mentioned above. Note! Most foreigners frequently ask us whether a residence permit can be revoked if you stay away from the territory of Ukraine for a long period. So, we would like to note that there are no provisions in the current laws of Ukraine stipulating that a residence permit can be revoked if the holder stays away from the territory of Ukraine for a prolonged period. How does the migration service take decision to issue or deny a residence permit? 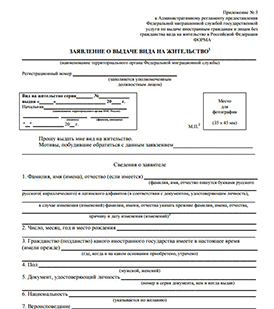 When the authorized staff of a territorial body of the State migration service receives the application for a temporary residence permit, he checks whether the applicant is eligible, whether the submitted documents are valid, whether the application was submitted within stipulated time frames, whether the passport bears the Ukrainian border stamp or extension of stay or a document confirming the legality of stay of the foreigner in Ukraine. He checks whether the information about the foreigner contained in his traveling documents is the same with the one in in his applications. He clarifies whether the foreigner is in the country legally. He also checks on "ARMOR" databases with the aim of identifying whether the foreigner has committed offences or is wanted during his stay in Ukraine. It which cases can a residence permit be denied? How long does it take to obtain a residence permit in Ukraine? A temporary residence permit is issued within 10 days from the date of submission of documents to the Migration Service Department. 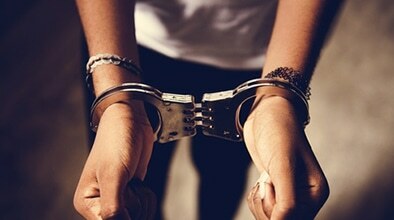 Under which circumstances can a permanent residence permit be revoked? In other cases stipulated by the laws of Ukraine. Note! 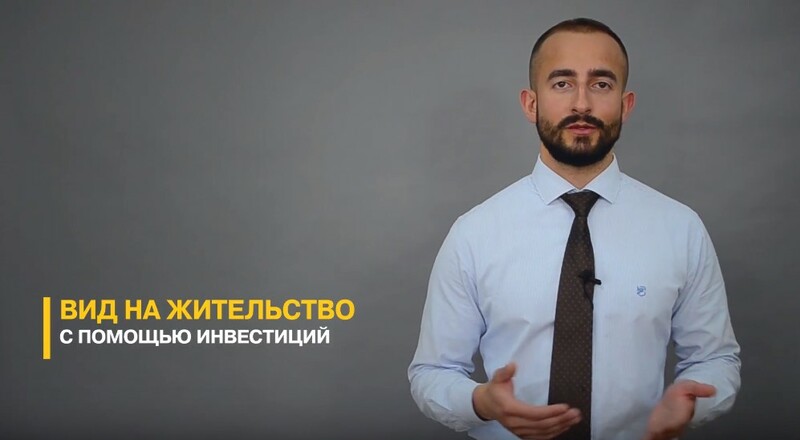 Most foreigners frequently ask us whether a permanent residence can be revoked if you stay away from the territory of Ukraine for a long period. So, we would like to note that there are no provisions in the current laws of Ukraine stipulating that a permanent residence can be revoked if the holder stays away from the territory of Ukraine for a prolonged period. 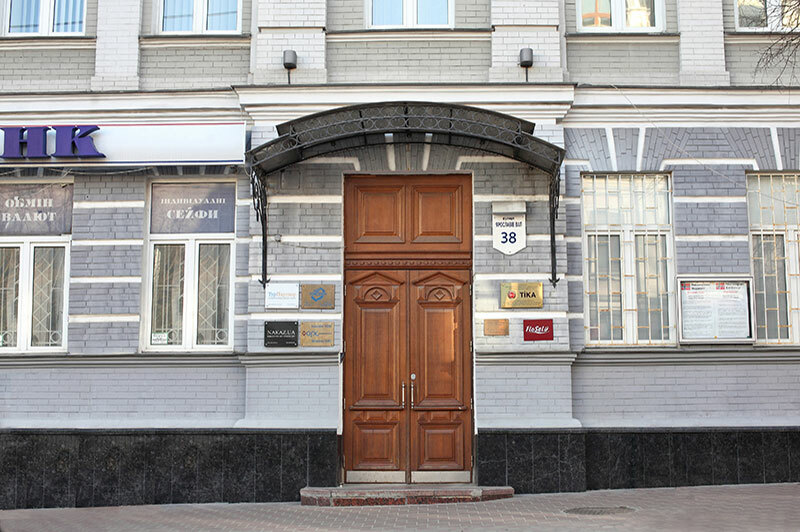 Must I own a property in Ukraine before I can obtain a permanent residence? You are not required to own a property in Ukraine before you can obtain a permanent residence permit. Before submitting your documents, you need to decide on your future place of residence because this decides on which body of the State Migration Service will your documents be submitted to and where the foreigner is to register his place of residence after receiving a temporary residence permit. You are required to register a place of residence within 30 calendar days after obtaining your permanent residence permit. You can use your own apartment or a rented apartment (if the landlord agrees) as your place of residence. How does the migration service take decision to issue or deny a permanent residence? The immigration authorities check whether the applicant is eligible, whether he is in the country legally, whether the submitted documents are valid, whether there are grounds to deny him an immigration permit and for this purpose send a request to the MIA, National police, Security Service of Ukraine and its regional bodies, the Ukrainian agency of Interpol and the State Border Service. Depending on the outcome of these checks, the immigration authorities decide whether to issue or deny the applicant a permit. Where do I submit my documents for a permanent residence permit? The documents are submitted to the State migration service at your place of residence in Ukraine, provided you are in Ukraine legally. 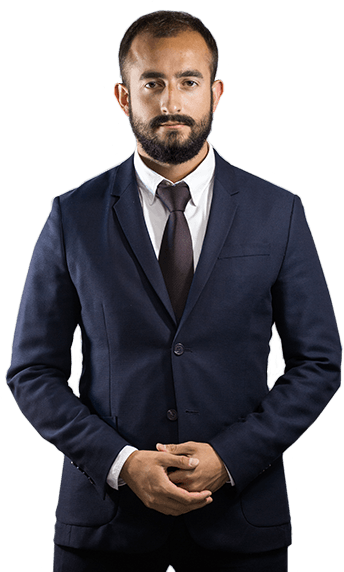 It which cases can a permanent residence permit be denied? If the foreigner is legally denied entry into Ukraine; *This provision does not apply to foreigners who are spouses, children or parents of citizens of Ukraine, and also foreigners who themselves or whose relatives were born or permanently resided before August 24, 1991 in the territory, which became the territory of Ukraine after the dissolution of the USSR. How long does it take to obtain a permanent residence permit in Ukraine? 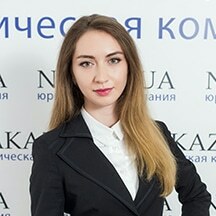 Permanent residence in Ukraine is issued in two stages: first, the foreigner receives an immigration permit in the migration service, and then on the basis of this permit, receives a permanent residence permit. It takes 1 year to obtain an immigration permit –starting from the date of filing the process. Note! The immigration permit is valid for one year from the date of issue. That is, within this 1-year period, you need to apply for a permanent residence permit. A permanent residence permit itself is issued within seven days from the date of submission of all documents. Must submit documents to migration service authorities at your place of residence. 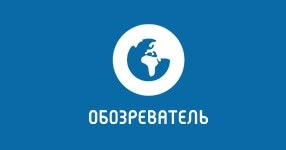 the document about the place of residence in Ukraine and abroad. Who is entitled to a permanent residence permit in Ukraine? 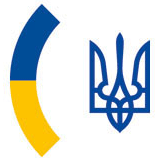 Within the immigration quota*: full brother or sister, grandfather or grandmother, grandson or granddaughter of the citizens of Ukraine; parents, husband (wife) of the immigrant and their minor children; foreigners who have invested an equivalent of US$100,000 in the economy of Ukraine**; foreigners who were previously citizens of Ukraine; scientists and culture-related workers whose immigration is in Ukraine’s interests; highly skilled specialists and workers needed in Ukraine; foreigners who have continuously resided in Ukraine for three years from the date they were recognized as victims of human trafficking; foreigners who have served in the Armed Forces of Ukraine for three years or more. Outside the immigration quota: over two years of marriage with a Ukrainian citizen, children and parents of a Ukrainian citizen; guardians or trustees of Ukrainian citizens, foreigners who are under guardianship or trusteeship of Ukrainian citizens, foreigner or one of his parents, grandparent, siblings (full and half), son or daughter, grandson or granddaughter who were born or permanently resided before August 24, 1991 in the territory which became the territory of Ukraine after the collapse of the USSR; a foreigner or someone from his parents, grandparent, siblings (full and half) who were born or permanently resided in other territories, which were at the time of their birth or during their permanent residence a part of the West Ukrainian People's Republic, Ukrainian Soviet Socialist Republic, Zakarpattia Ukraine; foreign Ukrainians, spouses of foreign Ukrainians, their children in the case of their gathered entry and stay on the territory of Ukraine; foreigners whose immigration is of state interest for Ukraine. * An immigration quota is a limited number of foreigners that can be issued a permanent residence in Ukraine in a calendar year. ** Buying property in Ukraine is not a ground for obtaining permanent residence. Foreigners who were permanently residing on the territory of Ukraine before terminating their Ukrainian citizenship and still residing permanently in Ukraine. We will refund your money if your inability to obtain a residence permit is our fault! We will refund your money if we do not meet the deadline for preparation of documents! We will refund your money if we made at least one mistake in the documents! Before we start preparing your documents, our lawyers will carefully check your eligibility for a residence permit. If there are serious grounds of refusal, we will help you to eliminate them. But this would depend on you providing us with authentic and accurate information about yourself, including valid documents. Obtaining a residence permit in Ukraine rarely goes according to plan. But we always achieve our goals and properly respond to unusual situations. Our client came from Israel. He wanted to start a rental property business. In addition, he had planned to obtain a residence permit and settle in Ukraine for some while. Not knowing immigration laws, it was difficult for him to smoothly navigate all through the process alone. But he urgently needed to start the business and obtain a residence permit as soon as possible. Having assessed his capabilities and time, the client contacted us. Our lawyers first examined his documents and submitted them to the appropriate authorities. 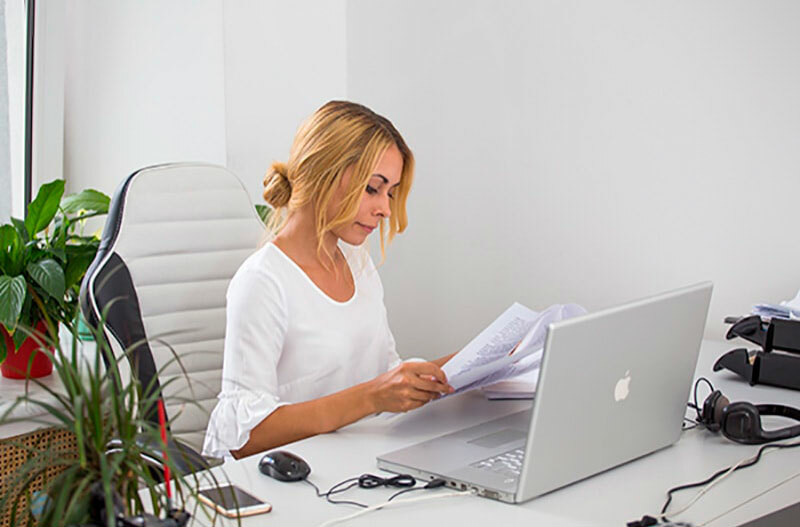 Starting a business is one of the ways to obtain a residence permit; however, there are a number of issues to be resolved. There are rare situations in which we also find a solution. One of such situations was a German citizen who wanted to open a Charitable Foundation in support of ATO, and be able to stay in Ukraine without restrictions as he personally visited the East to help the ATO soldiers. He contacted different firms but most of them were unable to help, while others inflated their costs. He had no opportunity and time to collect the necessary documents. We signed a power of attorney and our lawyers prepared and collected the required documentation package. 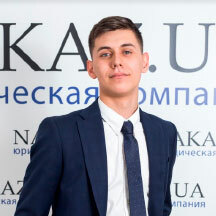 Now he is running a successful charity activity in the country and has received a residence permit in Ukraine. There are situations when clients waste their highly limited time. So was the case with a couple (he is American, she is Ukrainian), they were married and expecting a child. Having decided to go obtain a residence permit on their own, they spent a lot of time in queues, collecting certificates and being denied by Ukrainian government agencies for unknown reasons. The lady was soon to give birth and her American partner wanted to be there during birth. But his duration of stay in the country was ending. By contacting us, we were able to find a solution in the shortest possible time. This made it possible for him to be present during the birth of their first child. Are you in a unique complex situation? The authorities have denied you your requests? Our experts will help you solve all your document processing issue! Our team is focused and committed to providing assistance in obtaining various kinds of documents in various public institutions. It’s most likely that when dealing with "our" system, you have spent unnecessary amount of time trying to obtain the required documents of "inessential importance". It's our job to solve these tasks for you in the shortest possible time and with minimum effort from you. We provide a wide range of legal services in various areas of law. How to extend an alien's stay in Ukraine. Types of visas. 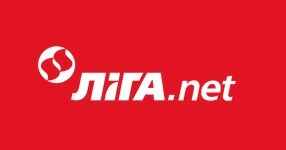 Tanya Titova14 December, 2017 г.
Irina Bondarenko24 January, 2018 г.
Kirill Annenkov28 August, 2017 г. 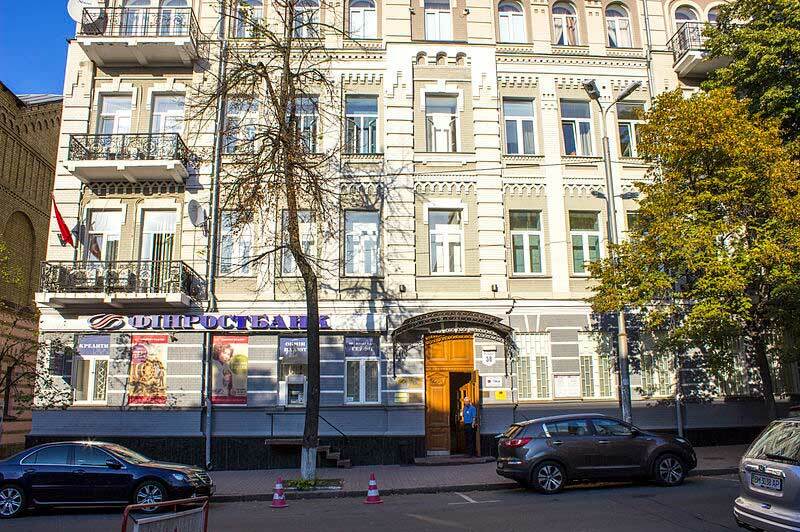 100 m from the Lvov area and 800 m from the metro station. we have implemented project management and international quality standards. 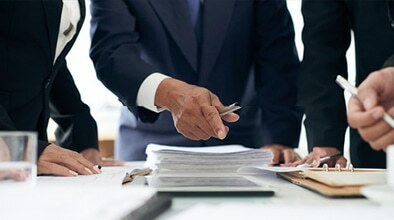 It is important to us to make the process of preparing your documents as comfortable and confidential as possible. That is why we have a private meeting room in our office, where the client can talk one-on-one with our lawyers, without a a third party eavesdropping. 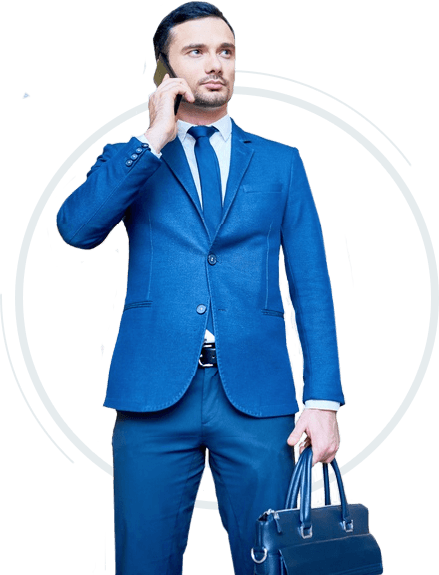 Leave your Ukrainian contact details, and our staff will call you back for details. If you do not have Ukrainian number, please open chat in the online messenger using the buttons below. Leave your Ukrainian contact information and get instant access to download the file. If you do not have Ukrainian number, please open chat in the online messenger using the buttons below. Our team is aimed at helping to obtain various types of documents in various government institutions. Most likely, you have repeatedly encountered "our" system and often, in order to obtain the necessary document of "unimportant importance", you spend an unnecessarily large amount of time. Our job is to solve these tasks for you in the shortest possible time and with the minimum of your participation. We provide a wide range of legal services in various areas of law. Most likely, you have repeatedly encountered "our" system and often, in order to obtain the necessary document of "unimportant importance", you spend an unnecessarily large amount of time. Our job is to solve these tasks for you in the shortest possible time and with the minimum of your participation. We provide a wide range of legal services in various areas of law.